The team behind Jogab believe in a truly limitless future, a future where complexity, wires and bulkiness are only in the past. This belief inspired them to create a brand for next generation products. 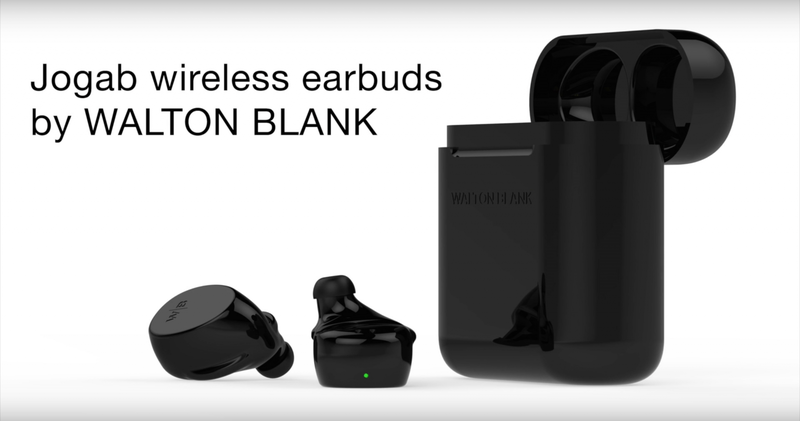 Their first product launch, Jogab wireless earbuds, are not just any earbuds, it is the best choice for any person. Whether you are training, swimming, dancing, driving or talking on the phone, the Jogab by WALTON BLANK are here to do the work. “The problem with today’s earbuds are many: tangled wires, ugly design, bad fit and a bad battery life are only some of the reasons we began the creating of Jogab,” said Gabi Zaya, co-founder of WALTON BLANK. Dozens of moulds have been 3D-printed and tested on hundreds of ears. The result is astonishing, one size fits all. Uncomfortable design and bad fit is now history. Run, jump, climb and flip as if you were truly limitless. Combined with the intelligent design Jogab are also waterproof. 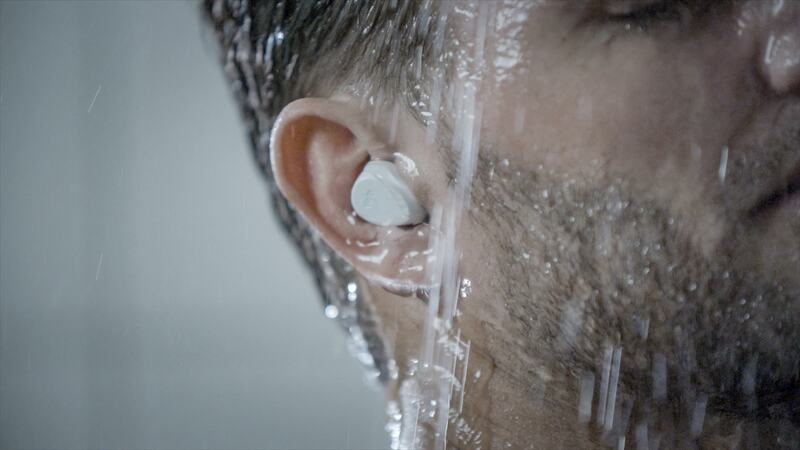 Shower with your favourite songs playing in your ear, take them for a run in the rain or even for a swim in the pool without worrying. The built in microphones enables you to make calls and use voice commands all directly from your ear. A built-in touch board lets you change songs, play, pause, answer calls and adjust the volume without taking out your mobile phone from your pocket for a fully free audio experience. The minimalist Swedish design is made to fit perfectly for every occasion. It comes in full black and white with the logo engraved discreetly. 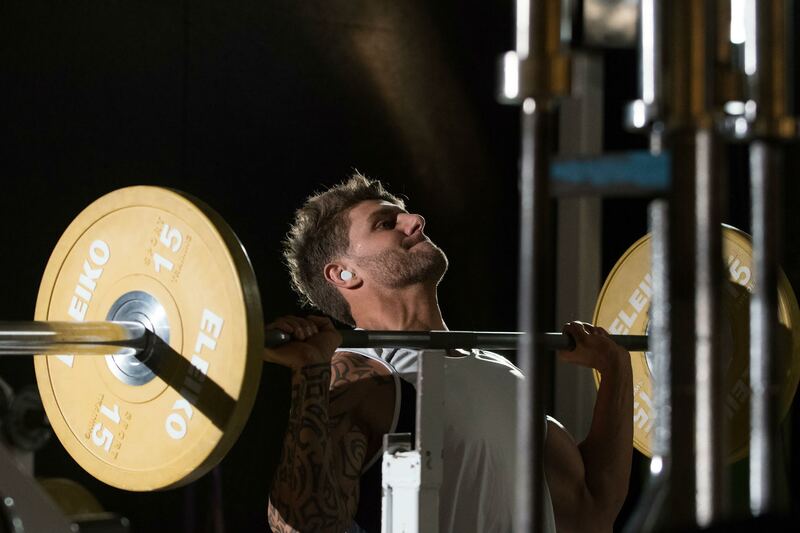 You can comfortably wear the earbuds all from the office to the training session. With the portable charging case that comes in matching colors you never have to worry about battery life again. The 900mah case can recharge your earbuds all up to six times which means you can listen to music for astonishing 35 hours without any plug. Perfect for travelers or for anyone tired of having to recharge their earbuds continuously. WALTON BLANK are just at the beginning of a limitless living they have been working towards for many years, where the latest technology meets a minimalist design. Become a member of their community and follow the journey on Facebook, Instagram and Youtube. Hurry up! Sign up to their newsletter at waltonblank.com to not miss out for the launch, 31st of January on Indiegogo, where you will have the chance of pre-ordering your own pair of Jogab at a discount price of up to 50%.